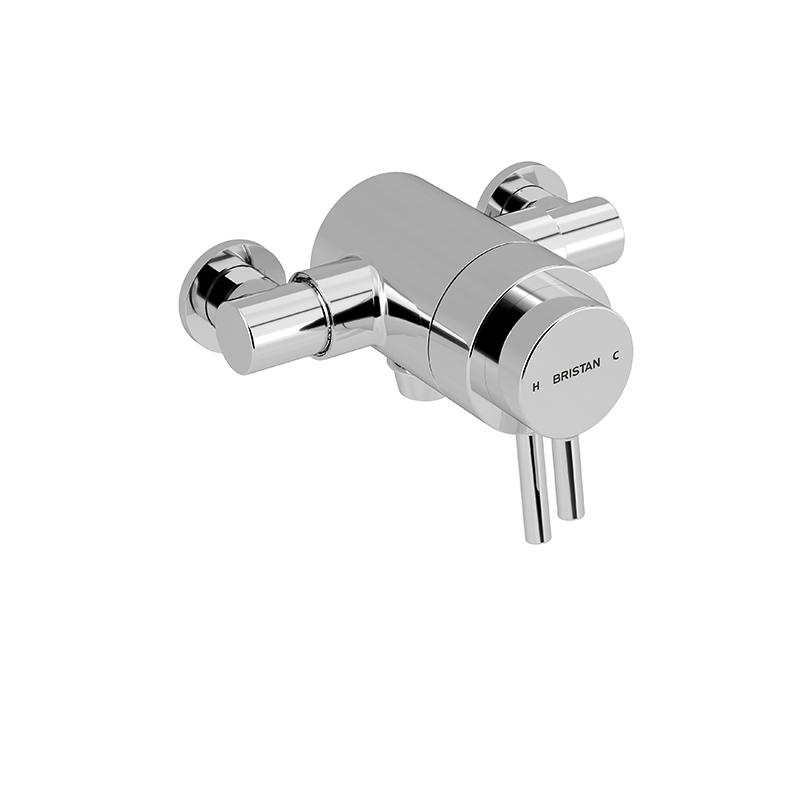 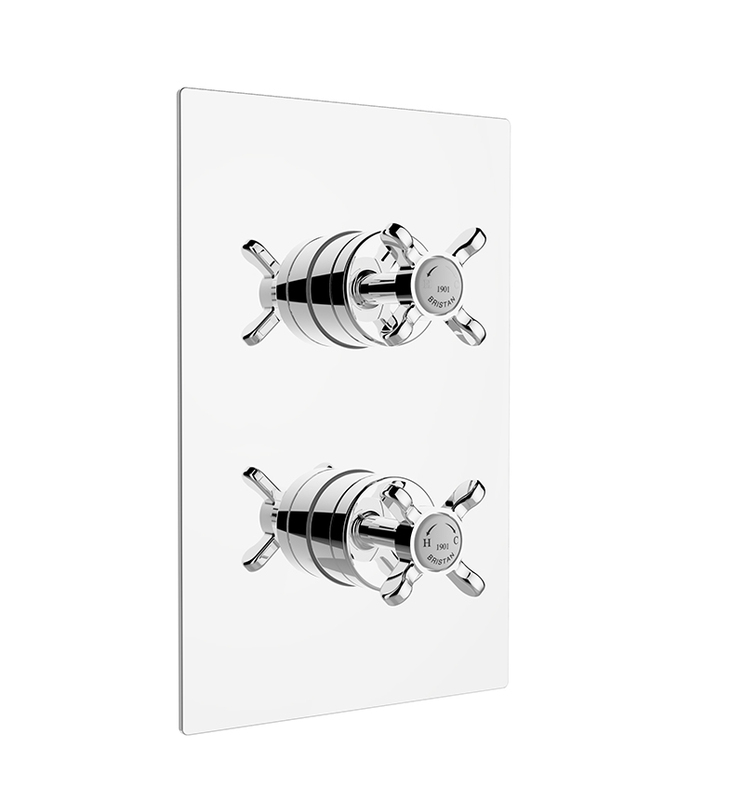 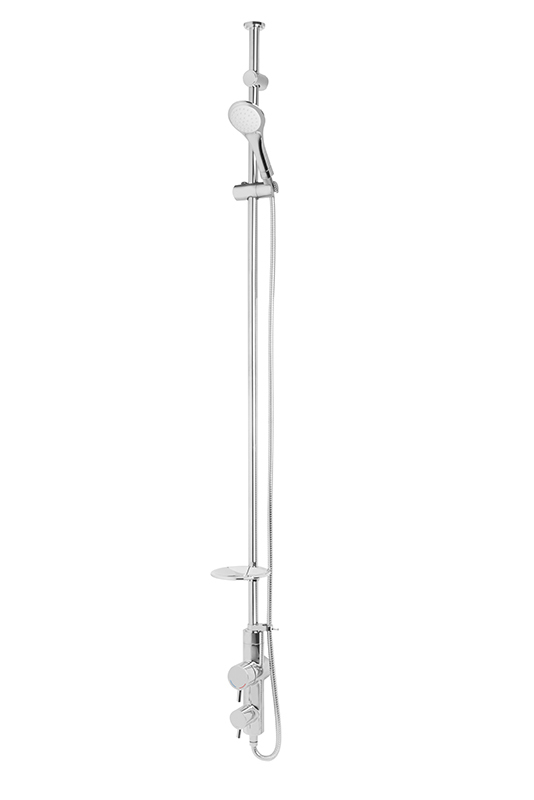 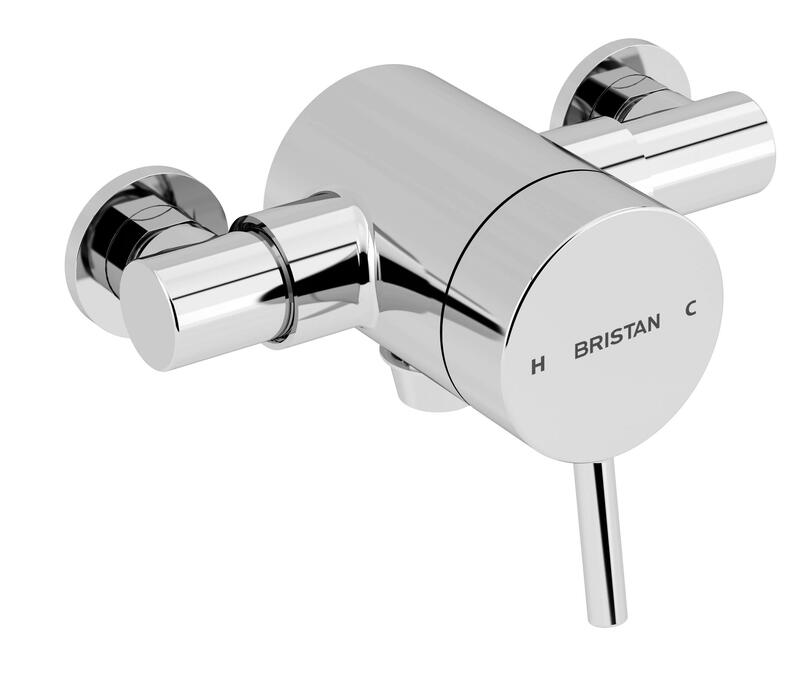 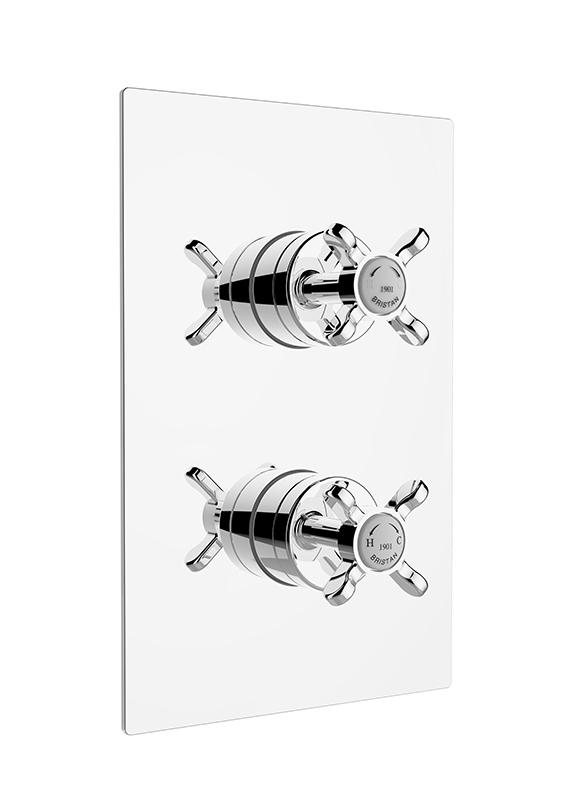 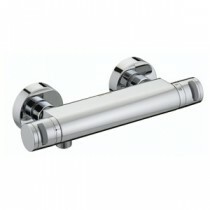 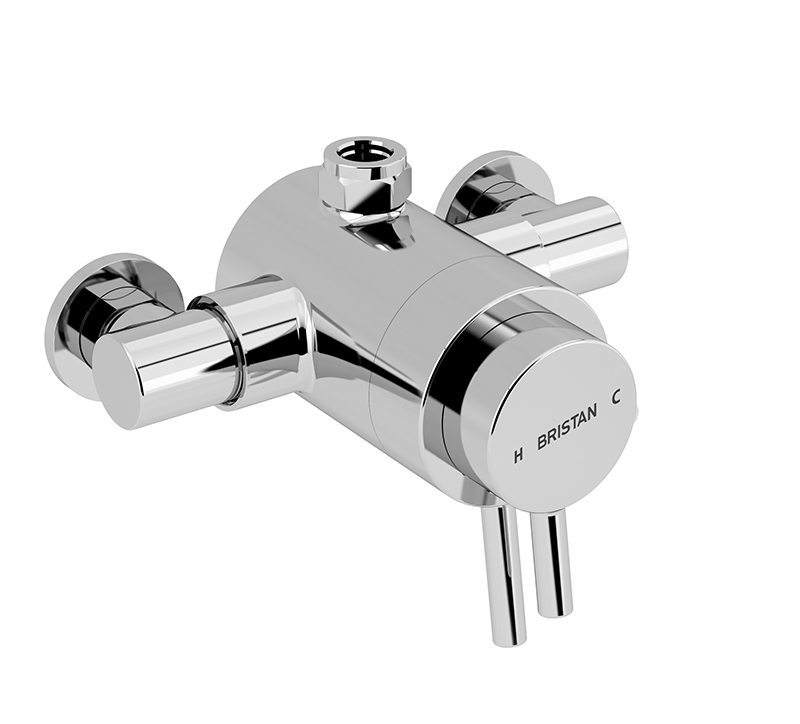 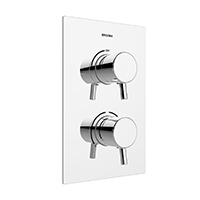 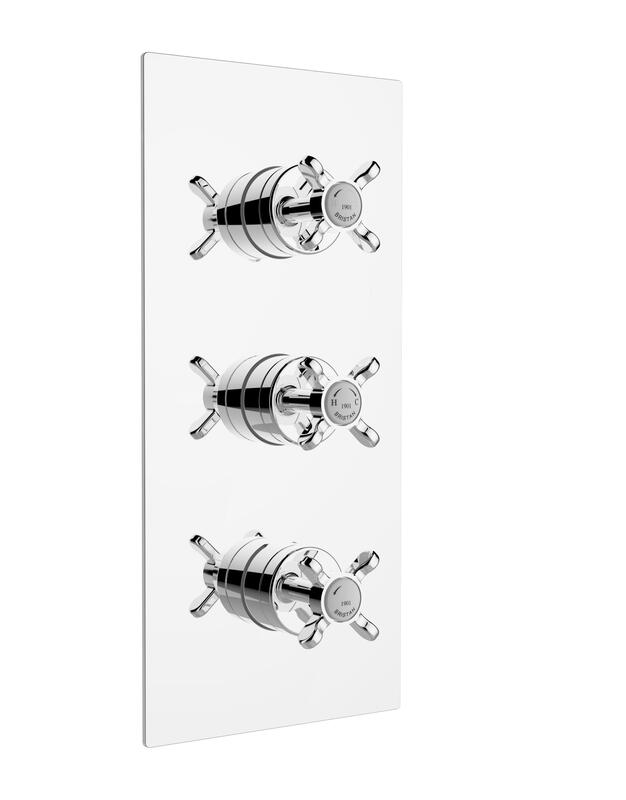 A range of Thermostatic Shower Valves. 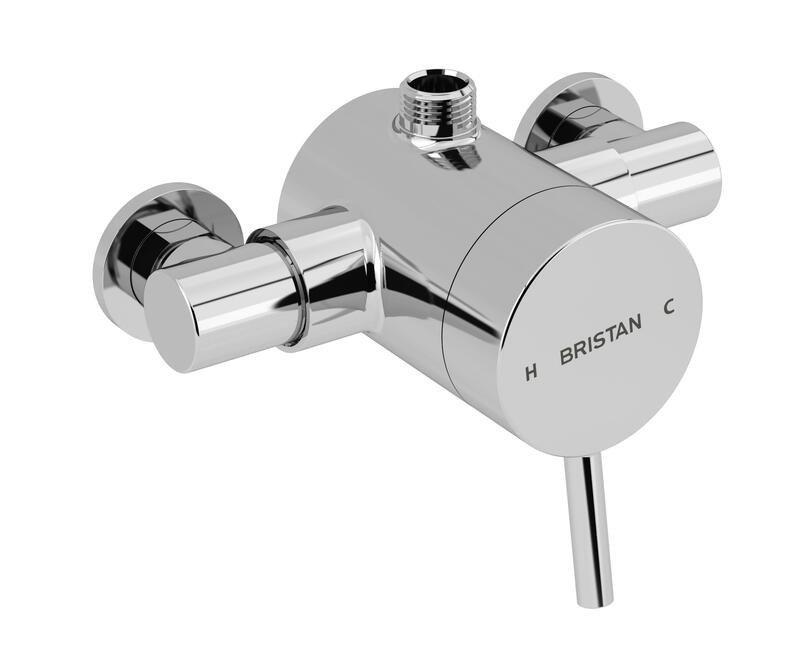 Including Bar Valves, Exposed & Concealed Valves. 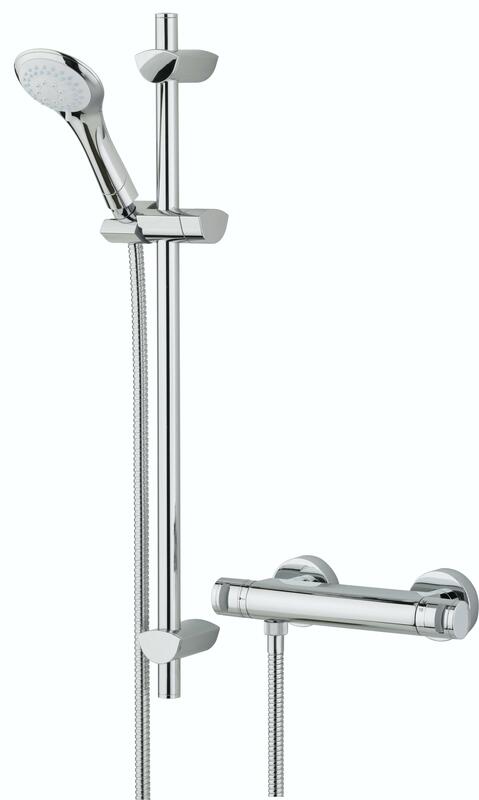 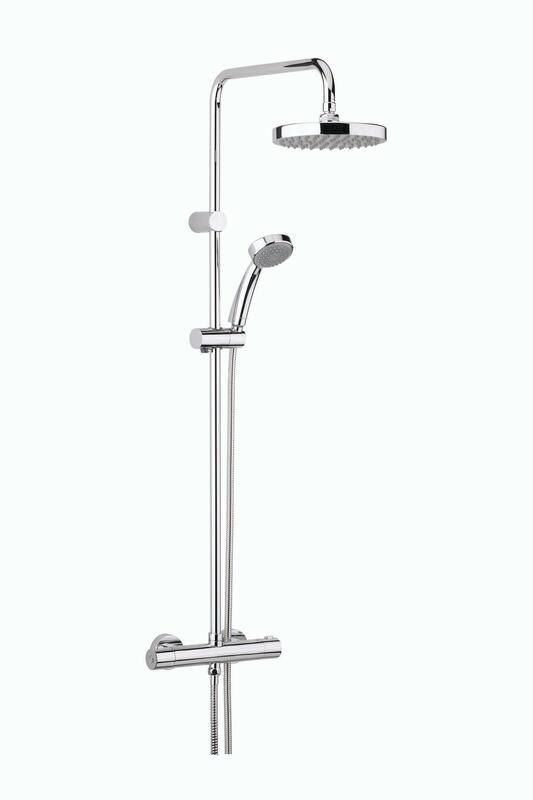 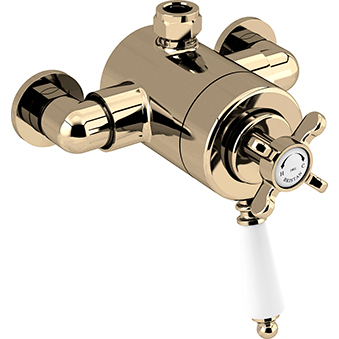 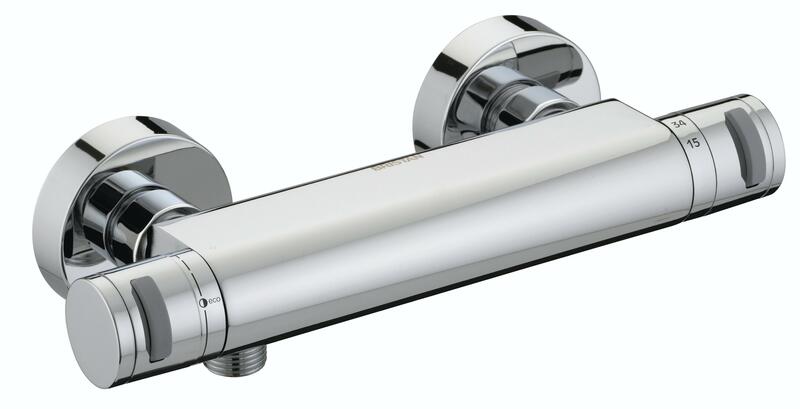 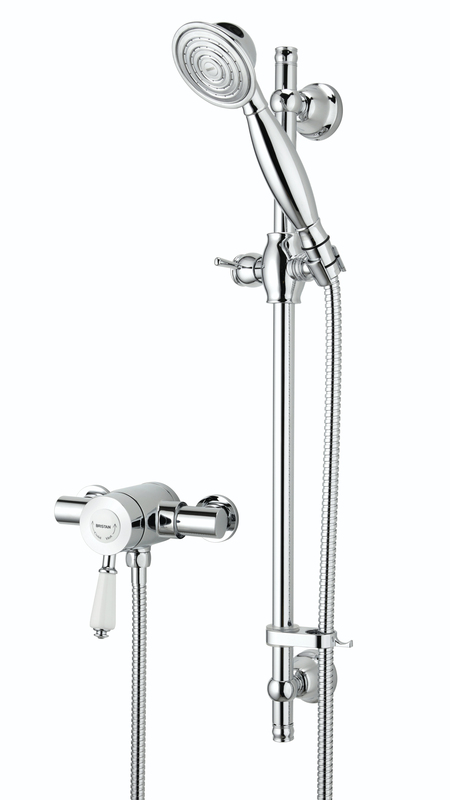 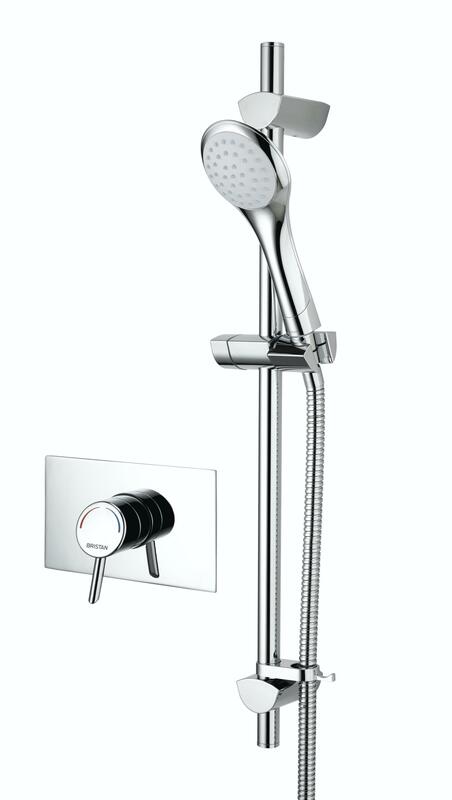 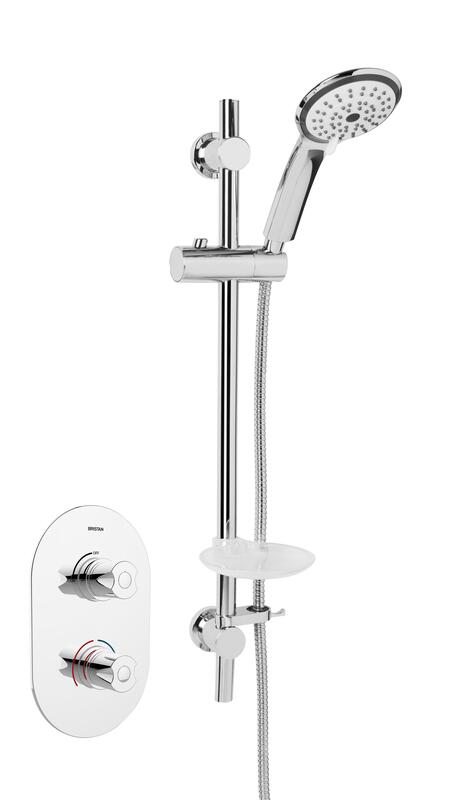 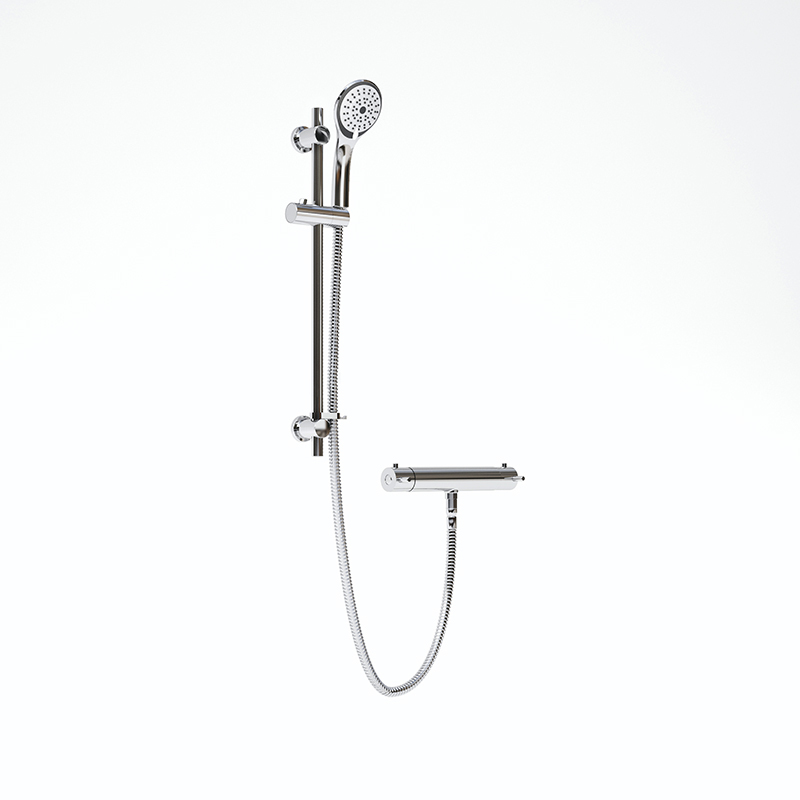 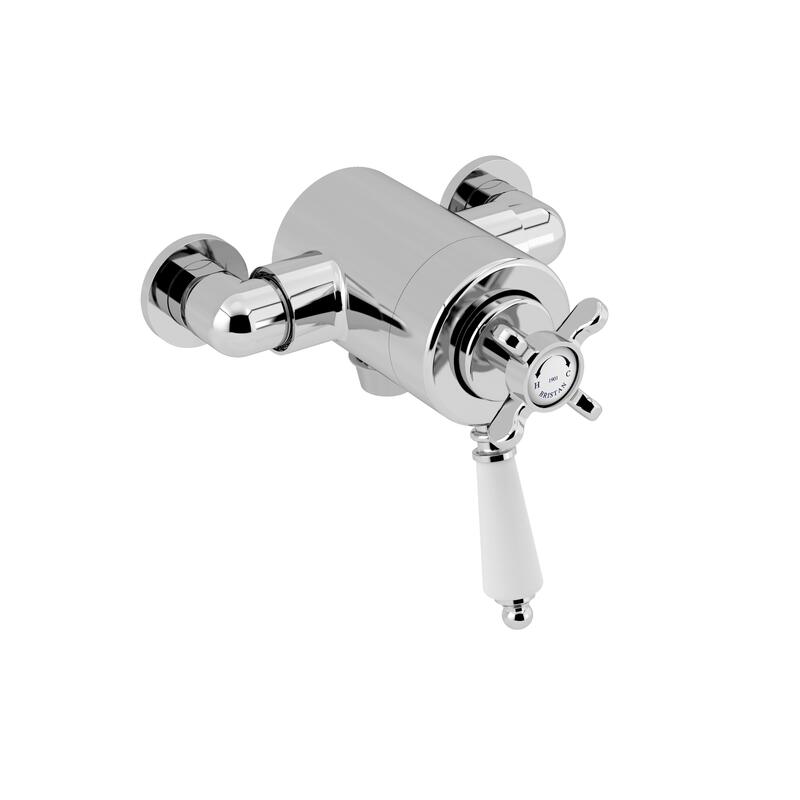 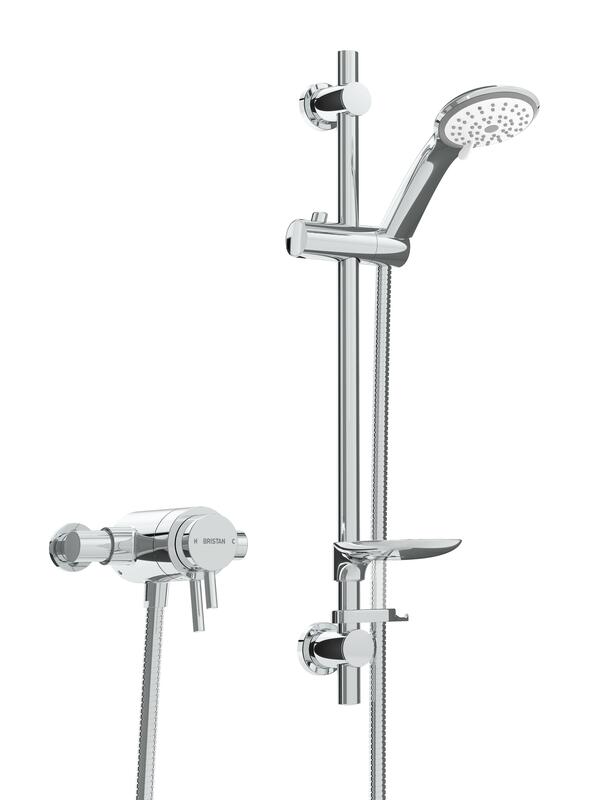 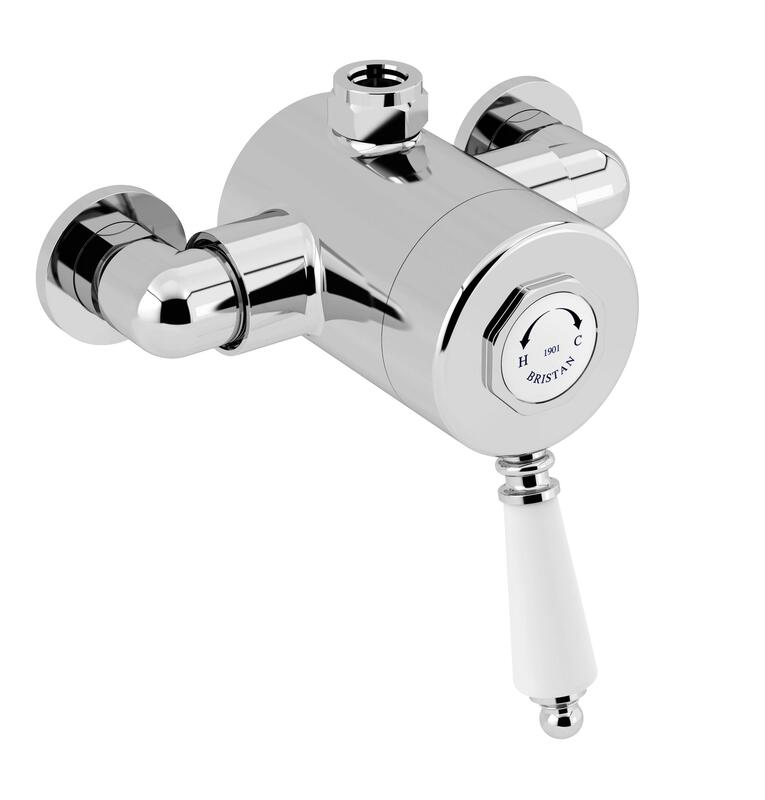 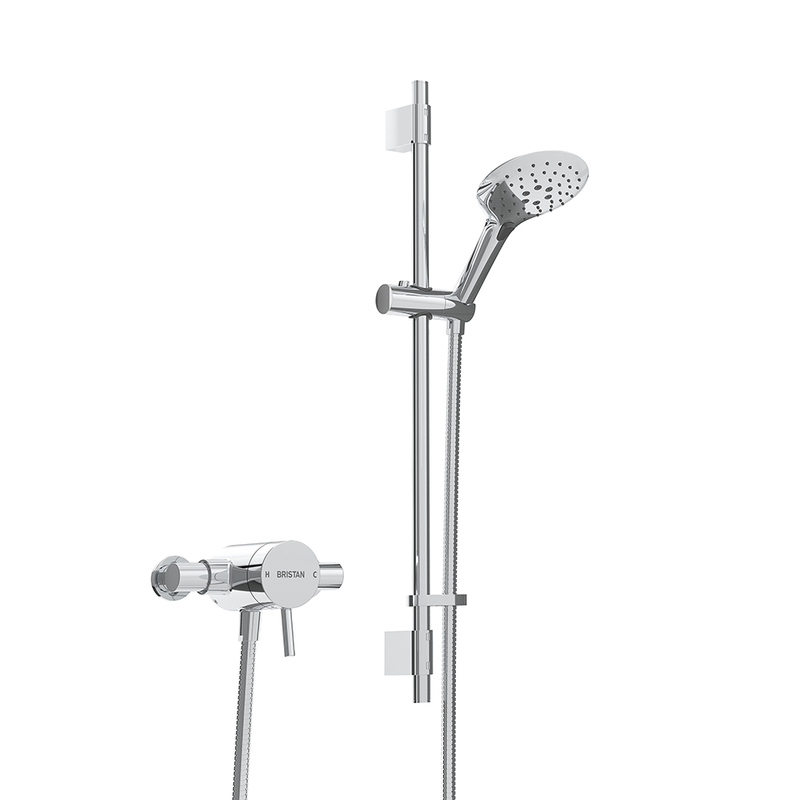 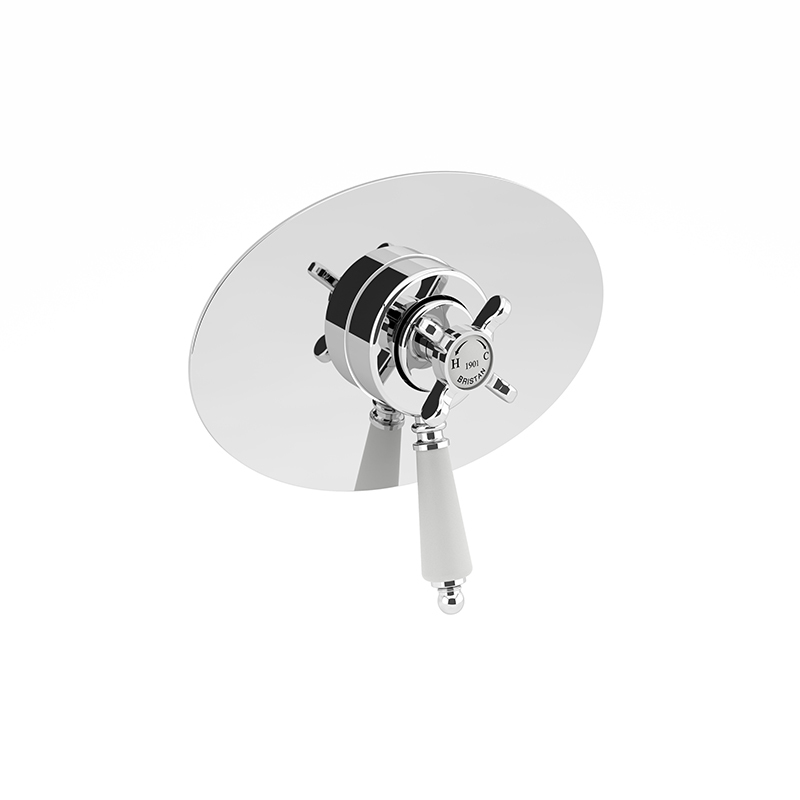 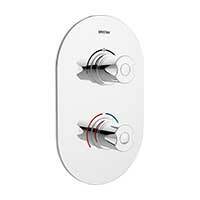 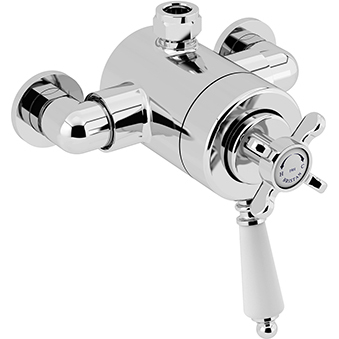 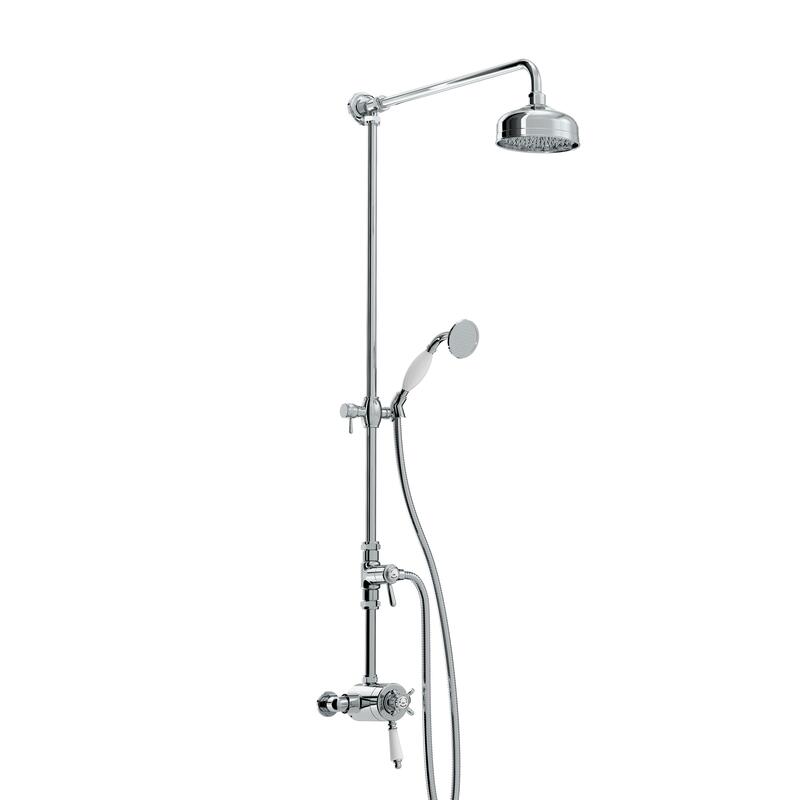 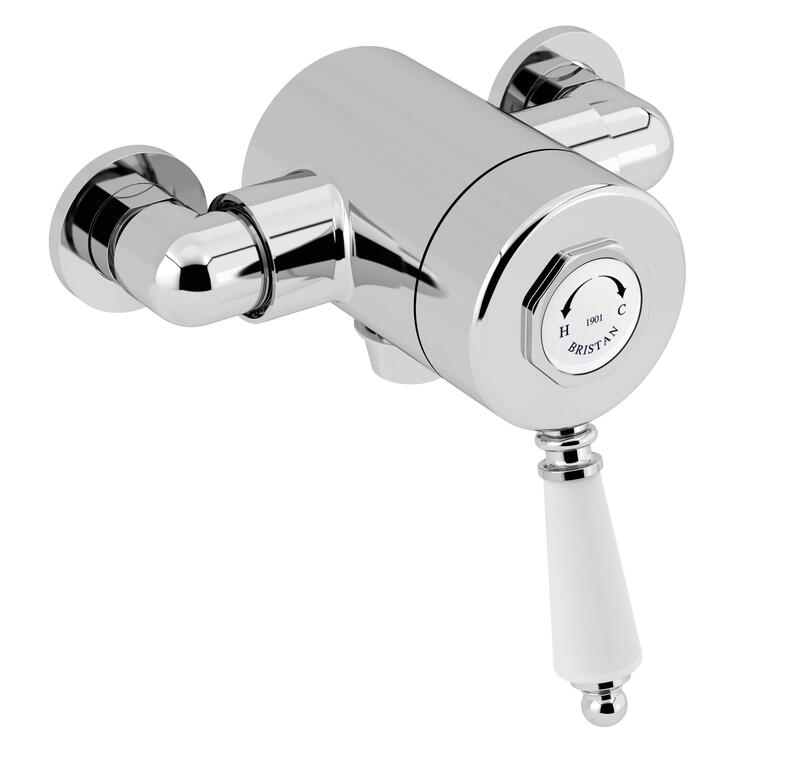 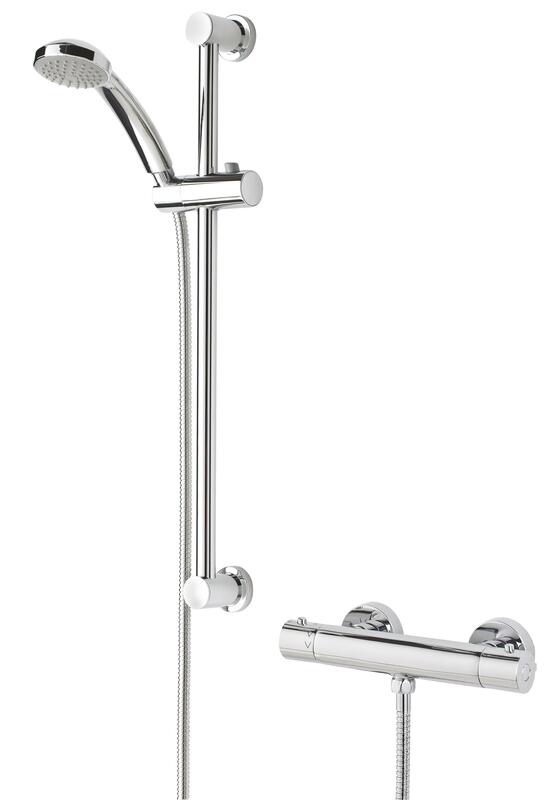 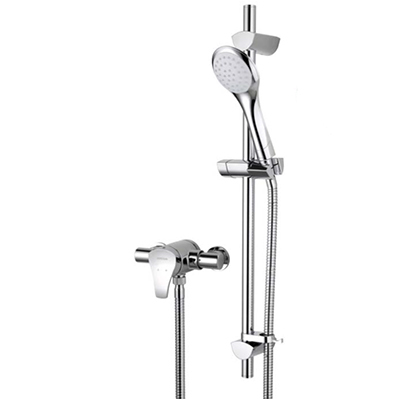 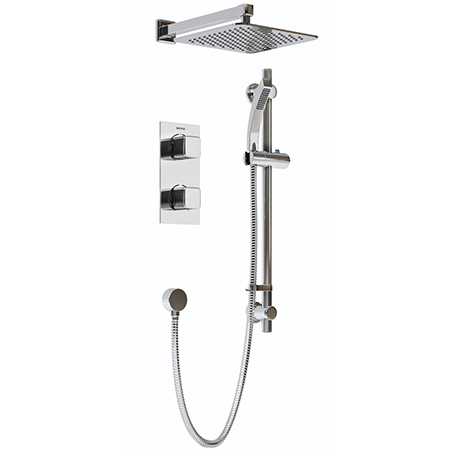 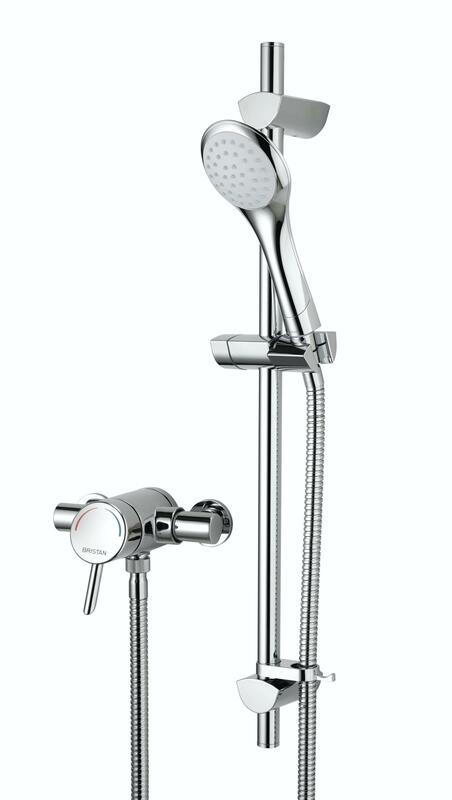 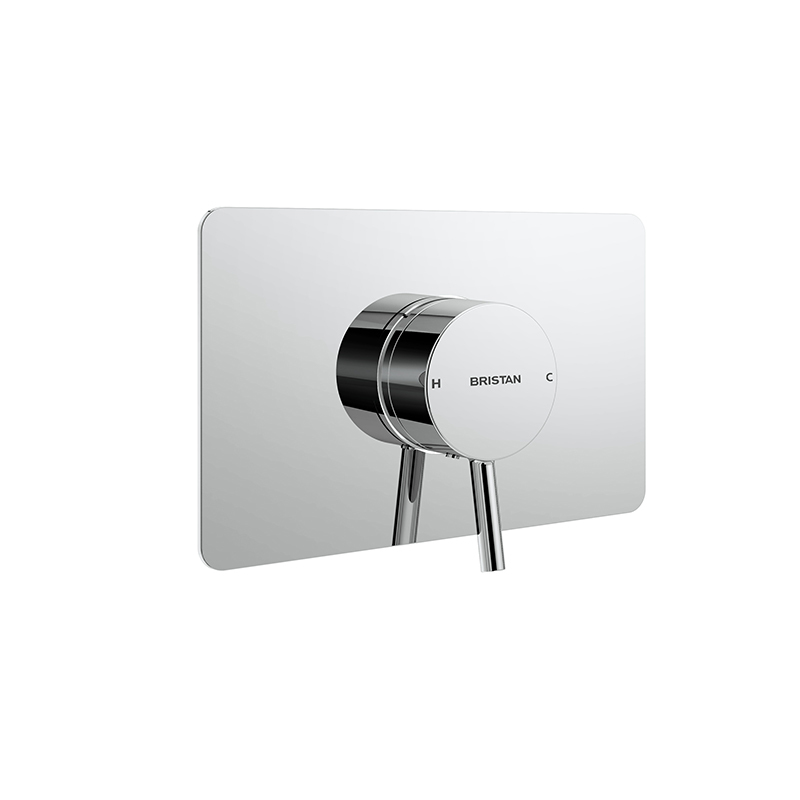 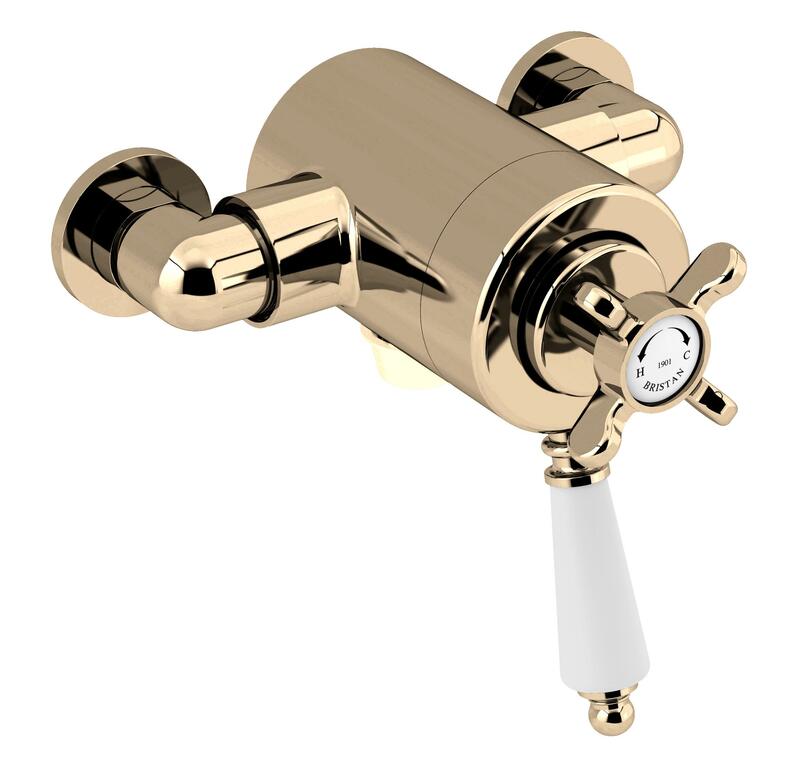 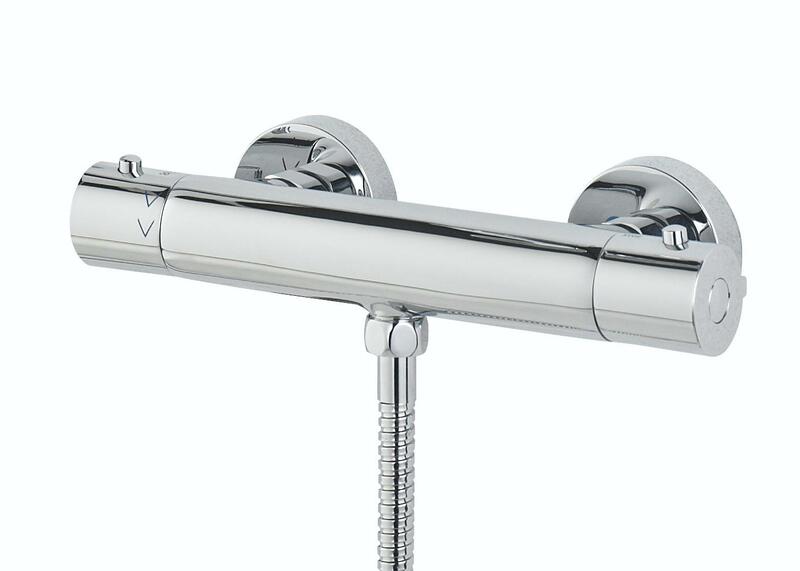 A range of Thermoststically controlled Shower Valves from Aqualisa, Bristan, Tre Mercati and many more brands. 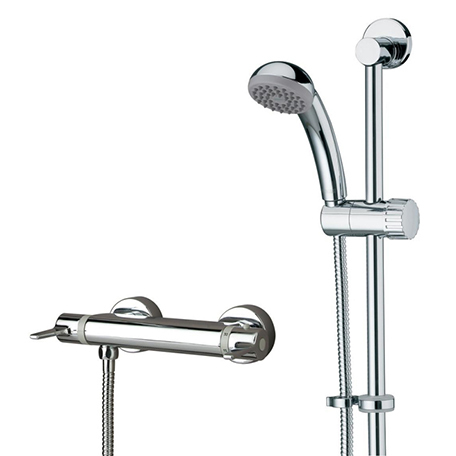 Styles to suite every taste including Traditional and Modern variations.